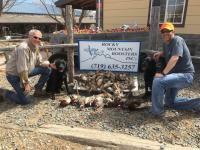 Welcome to Rug-ged Retrievers, the original & finest wingshooting, duck dog / pheasant dog training facility in Colorado. We are convenient to Denver, Colorado Springs & the entire front range. 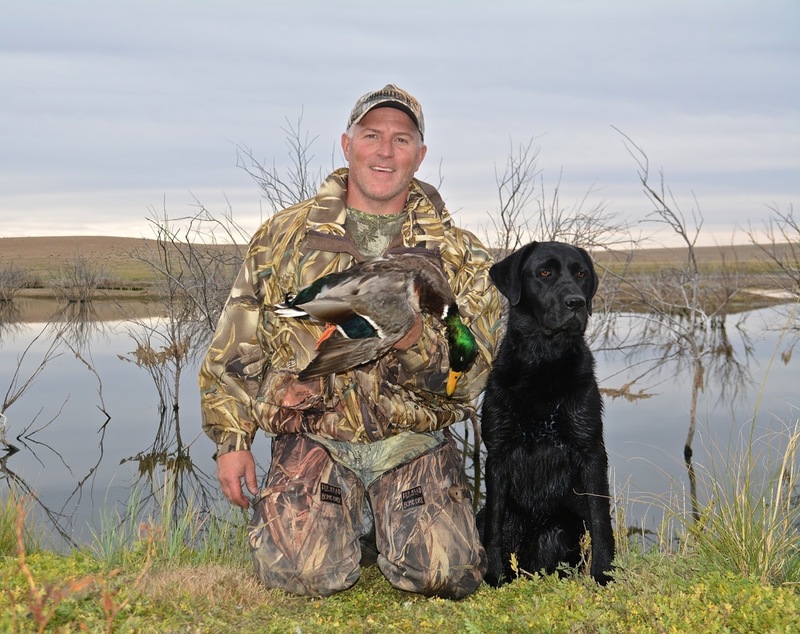 We are the number one choice of the serious wingshooter, waterfowl hunter & upland bird hunter, like yourself, who is looking for personal, professional, expert gun dog training. 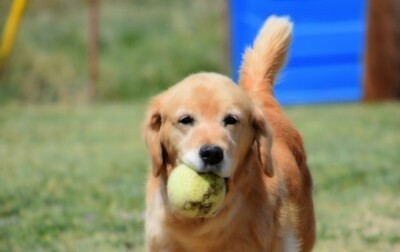 We train most sporting breeds, specializing in Retrievers. 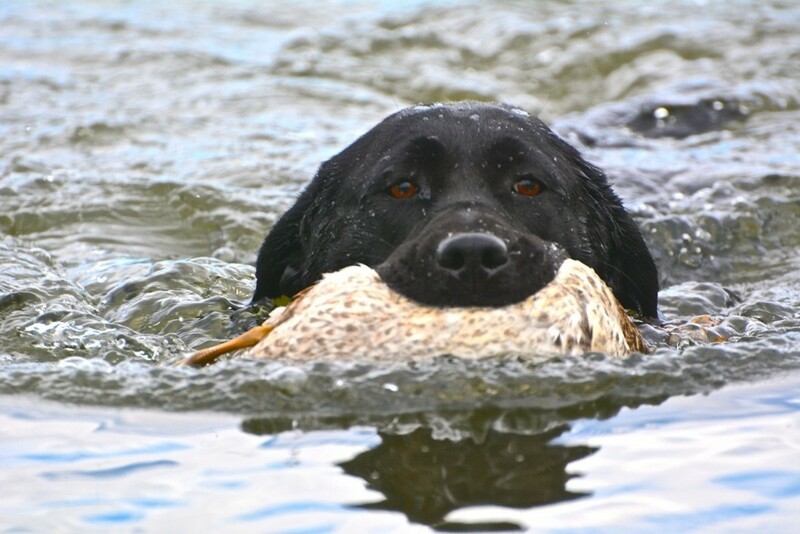 At Rug-ged Retrievers our focus is on training great hunting dogs for both waterfowl hunting and upland bird hunting. 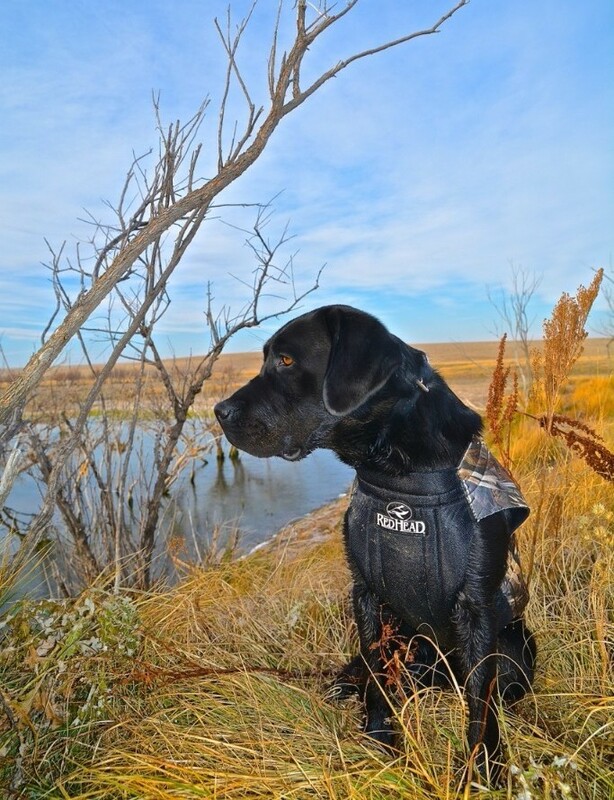 Whether your passion is duck, goose, pheasant, chuckar, quail, or any other type of upland bird or waterfowl hunting, we will customize your dog's training program to meet your needs. With over 35 years experience, Rug-ged Retrievers is your number one choice! We are Tim and Jo Anne Harris, trainers / owners of Rug-ged Retrievers. 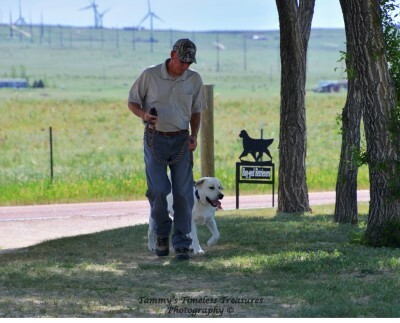 We each have over 35 years experience training, competing, and breeding dogs. 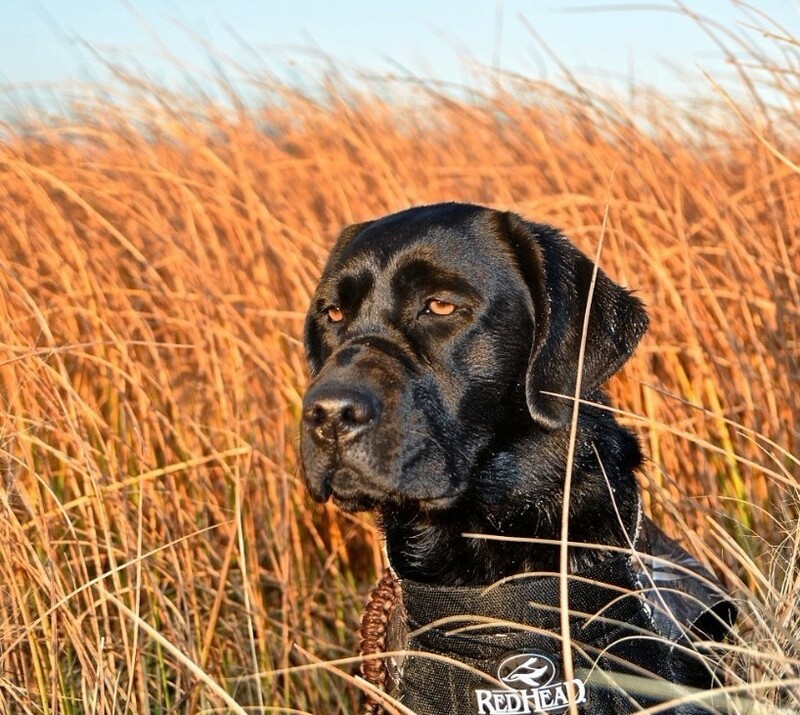 We have trained dozens of dogs at every level of the Retriever Hunt Test and Field Trial programs, including over 30 Master Hunter titled retrievers, several Master National Finalists, Qualified All Age Retrievers and the 2015 NAGDA National Pheasant Champion. Over the years we have seen dog trainers come and go. Many will do this for a couple of years then quit. We started training and competing with dogs over 35 years ago. What began as a hobby soon became our passion. That passion became Rug-ged Retrievers! Thirty five years later we are still here, still training and still just as passionate as we were when we first started! Building a strong relationship with you and your dog are key factors in developing a great team. As the trainers / owners we have a vested interest in your continued success. The care of your dog, helping you achieve your goals, and paying attention to details are our top priorities. The majority of our clients have been with us for several years. Many since we opened our doors. Rug-ged Retrievers takes special care to understand the unique needs of each of our clients and to design a customized training program that will exceed your expectations. Our clients are second to none, and we are proud to share just a few of their testimonials. She did fantastic; much better than I had hoped, which is a tribute to your abilities as a trainer! I had all the confidence in you from the beginning, but thank you ever so much for the time and effort you put into her. My expectations on her first “wild” hunt were superseded by an amazingly, delightful, “young” dog that handled very well. 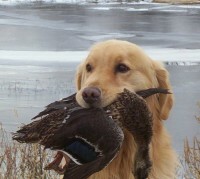 Her retrieves were enthusiastic, she was extremely steady on dry ground, and delivered direct to hand on every retrieve. I understand that some dogs are inherently “better” than others, and that there are attributes that each dog naturally “has or does not have”; however, you have taught her the critical fundamentals of a what makes a great hunting companion, and we now have a great foundation to work with. My family is going to enjoy our hunts with her for years to come. Coming from a background of running English Pointers for the past 25 years or so, I also appreciate you taking the time to educate me on the nuances of the flushing/retrieving line. Well worth the investment with you; hands down! Yesterday Jr. and I went on a 100 bird chukar hunt with Gabi and Gracie. What a blast! We ended up with 66 chukars and nine roosters in 5.5 hours. 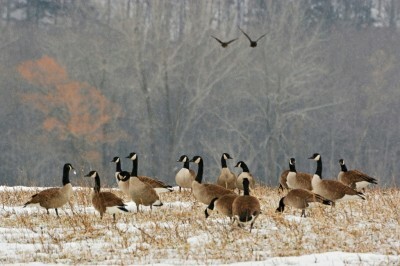 The club was running a second 100 bird hunt in a different field with a guide and the guide’s dogs. 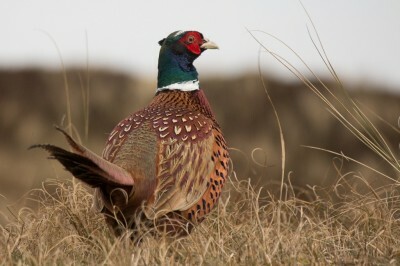 They hunted for 6.5 hours and got 50 birds. A majority of this was due to your good work, so thank you once again. Gracie is getting much better, but not any slower and Gabi is just a treat to hunt behind. She is much slower and more methodical but doesn’t miss much. We have averaged hunting two times a week for most of the season so she has gotten a pretty good idea of what is going on. I always take Gracie with me so she is getting a lot more work also. Hope things are good for you and that your training kennels are full. I bet your clients don’t realize how fortunate they are!! Thought you would want to know. Be good and stay healthy.